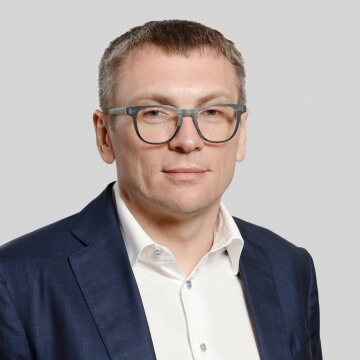 Viktor Barsuk is EQUITY's senior partner and specializes in Litigation, Corporate Law and M&A, Banking and Finance, Restructuring and Bankruptcy. 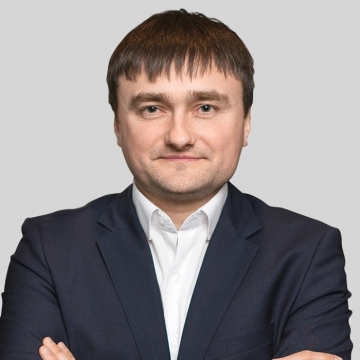 Oleg Malinevskiy is a highly qualified expert in the areas of litigation, bankruptcy, corporate law as well as protection of intellectual property rights. 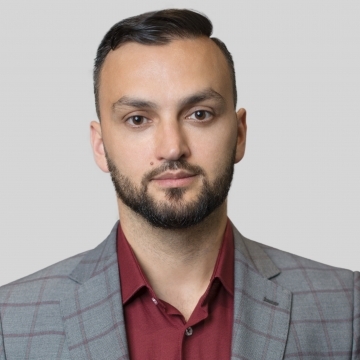 Serhiy Chuyev has been practicing law in the areas of tax law, litigation, banking and finance, as well as restructuring and bankruptcy. 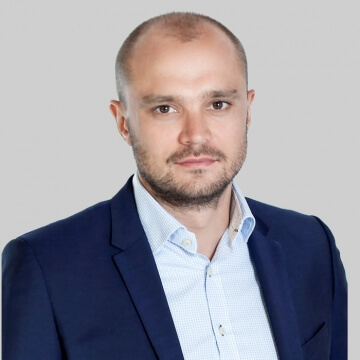 Andriy Nikitin specializes in the areas of corporate law and M & A, as well as in banking and finance, provides legal support in the most complex and innovative, for Ukraine, transactions. 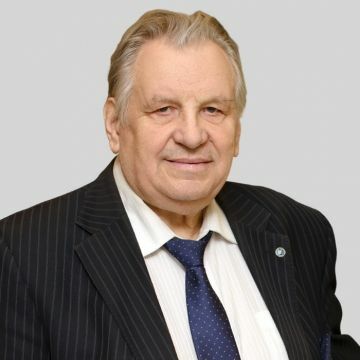 Vyacheslav Krahlevych specializes in criminal matters and dispute resolution, as well as in land and environmental law, tax law and corporate law. Taras Poshyvanyuk is a leading expert in the defending clients' rights in criminal proceedings (in particular, the economic crimes), corporate law and dispute resolution. A highly professional and most effective lawyer in complex political, anti-corruption and other criminal cases. Maitre of the Criminal Law and Process, an outstanding lawyer and an active scientist. Sergiy Kyrych specializes in customs law, tax and administrative law, as well as in developing a comprehensive strategy for consumer protection litigation.